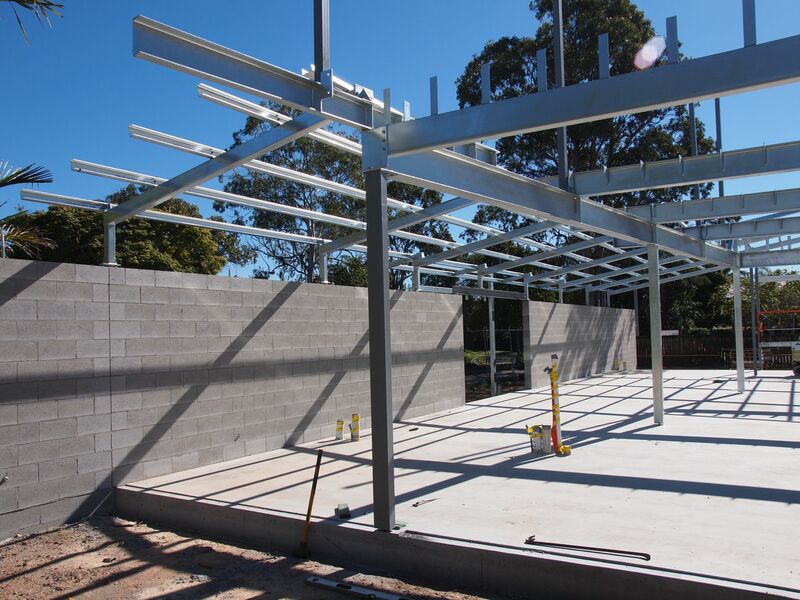 NEACH were invited back to complete the second stage of this project after successfully completing the extension works in Stage 1. 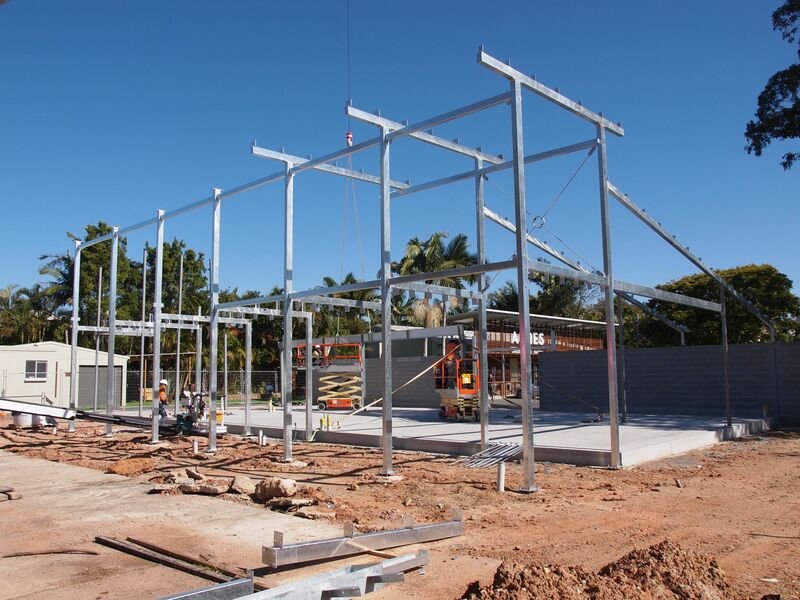 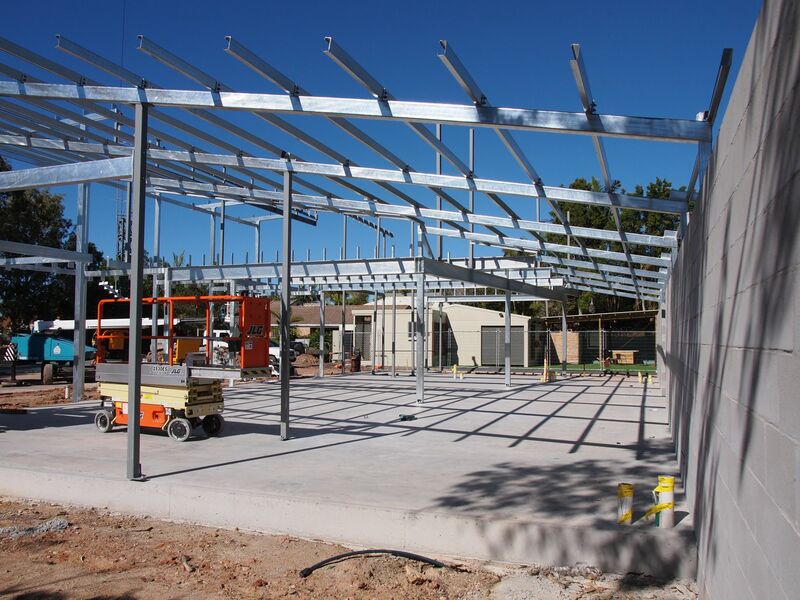 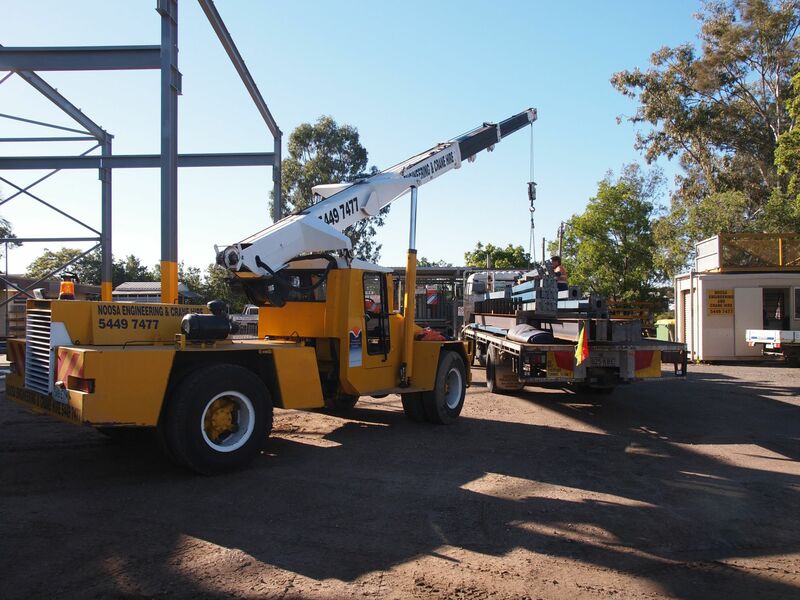 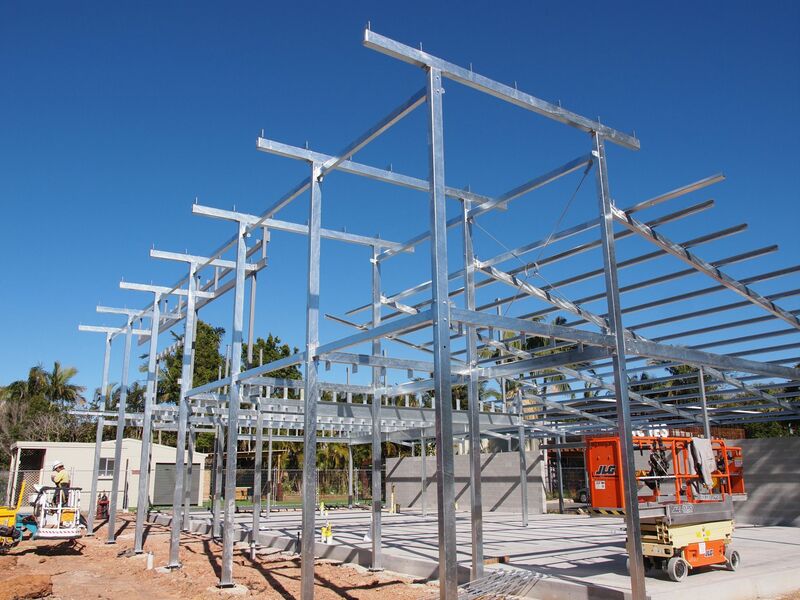 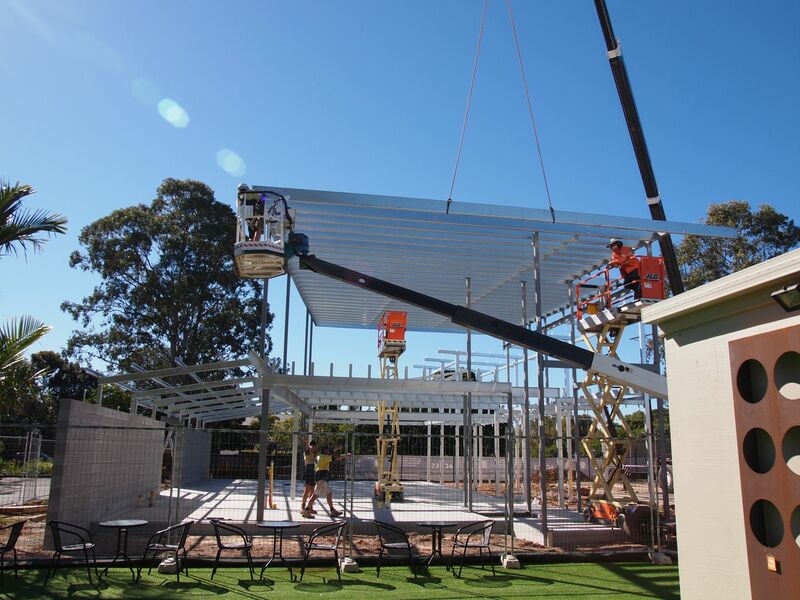 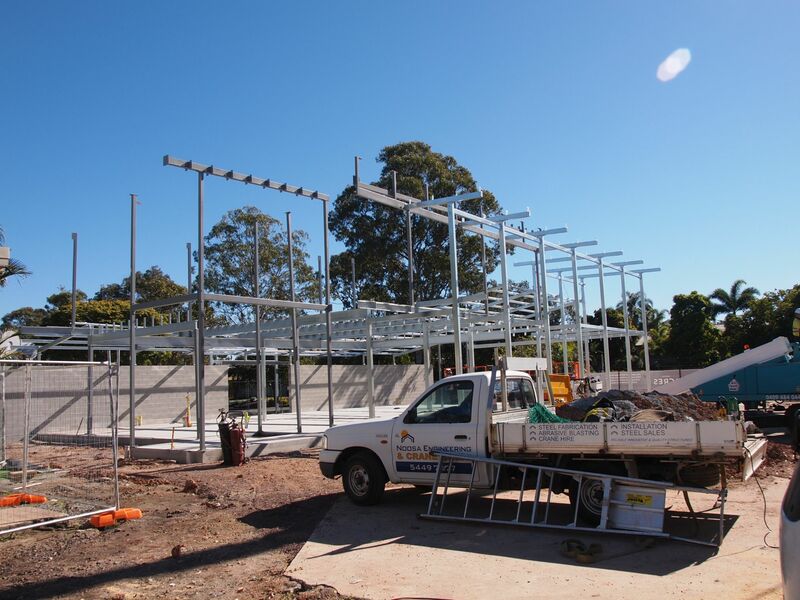 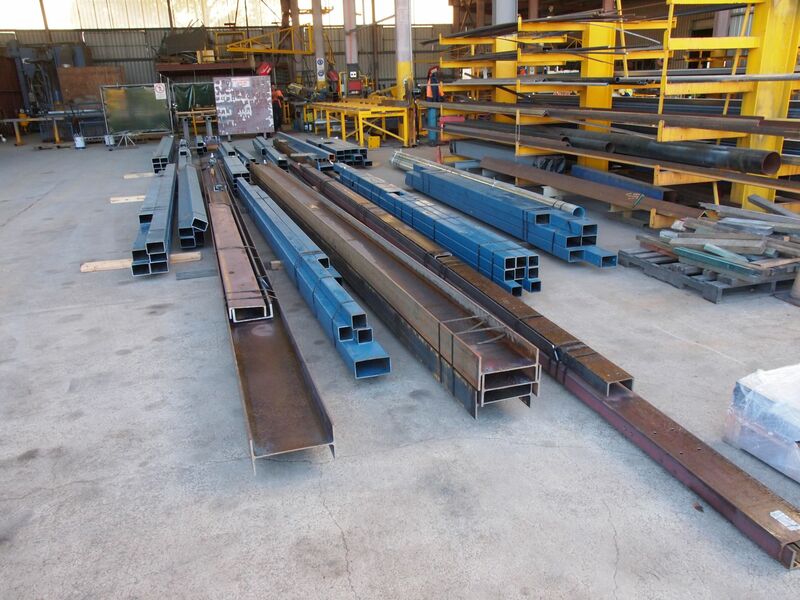 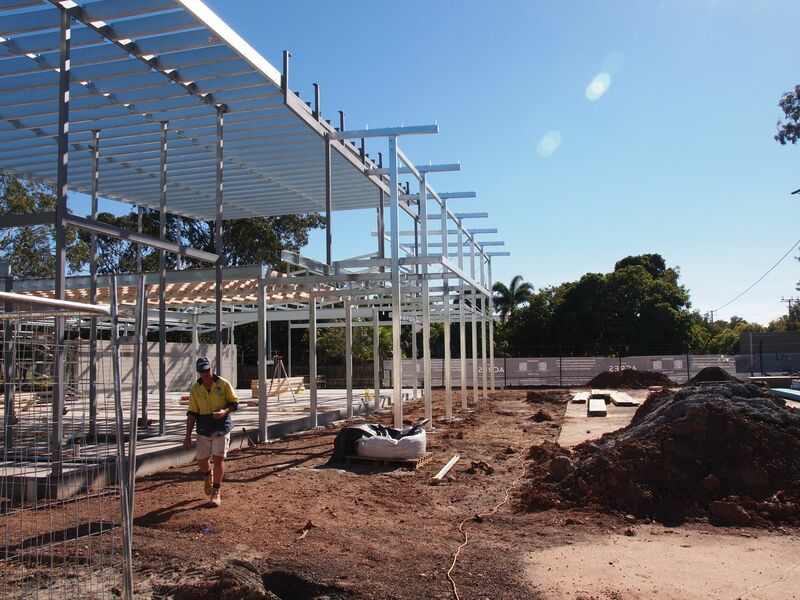 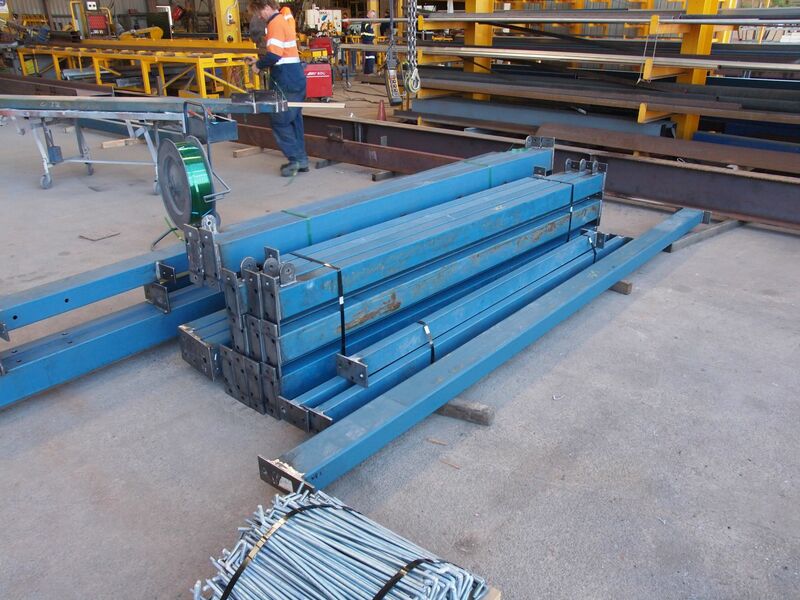 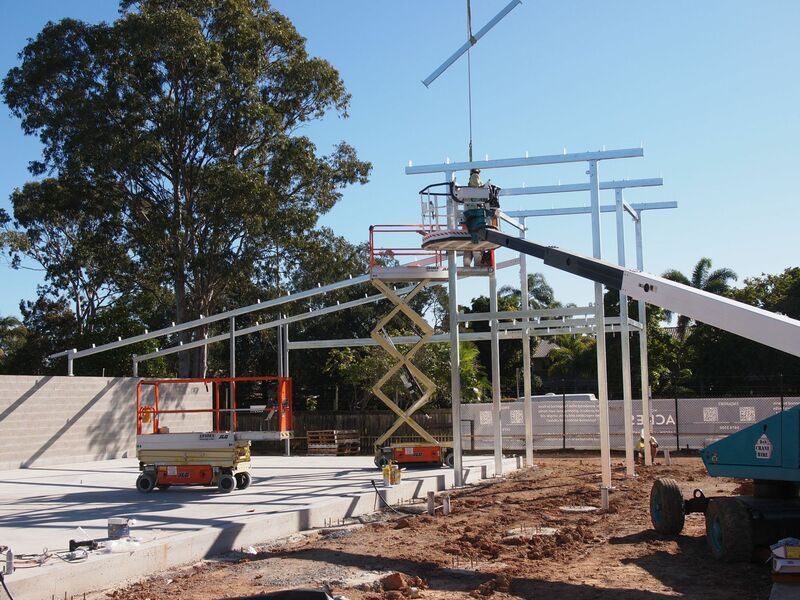 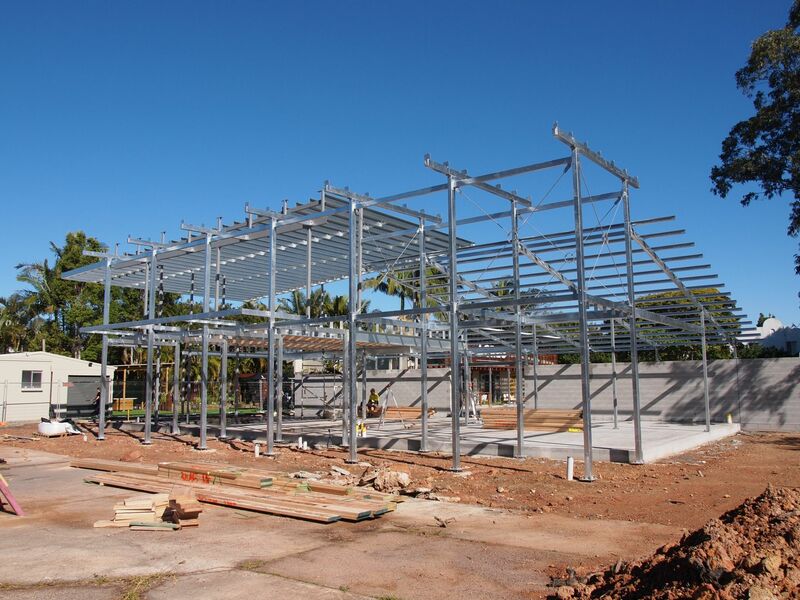 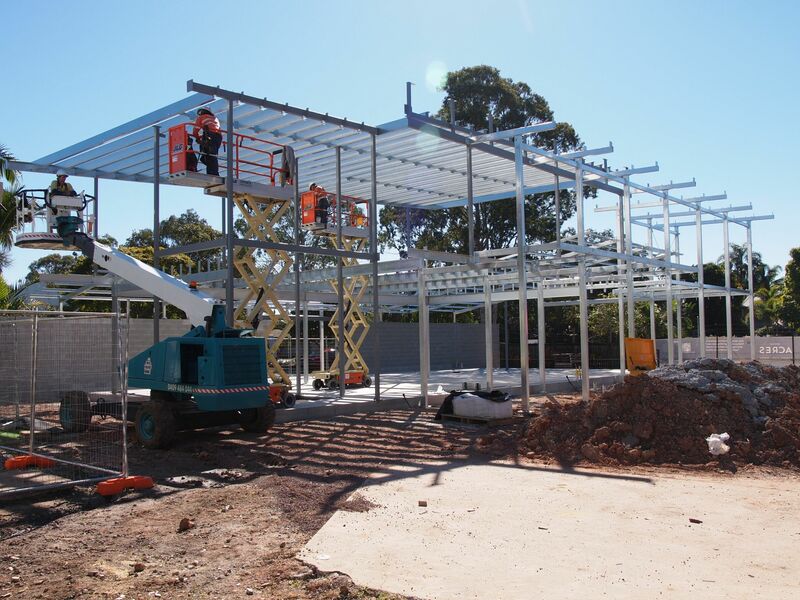 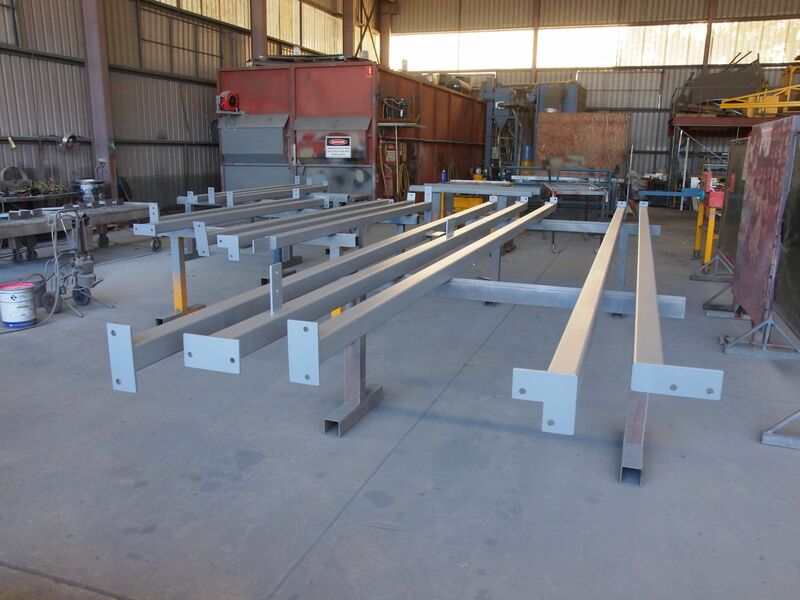 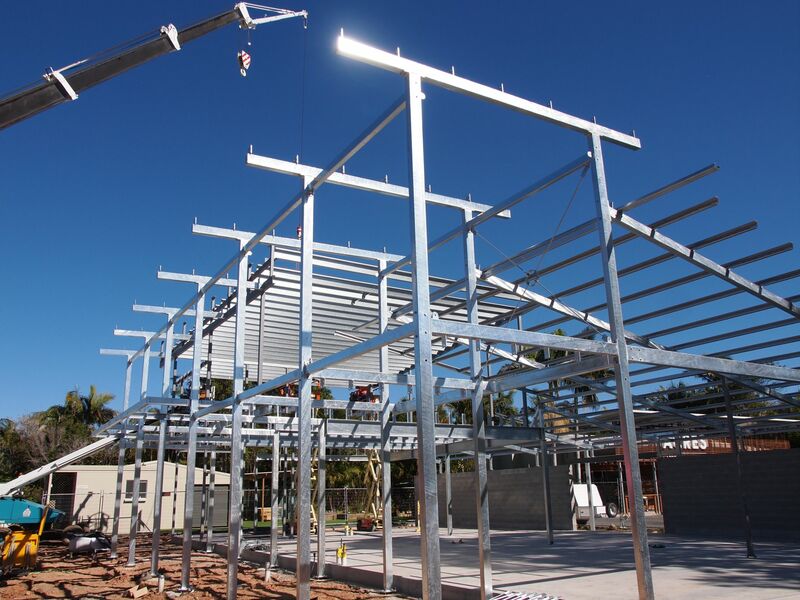 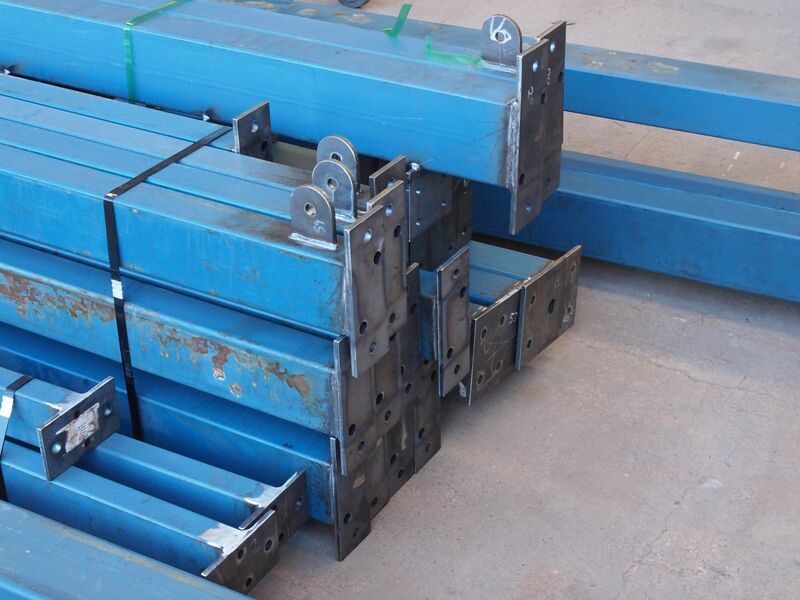 The scope required the fabrication and installation of a new steel framed structure. 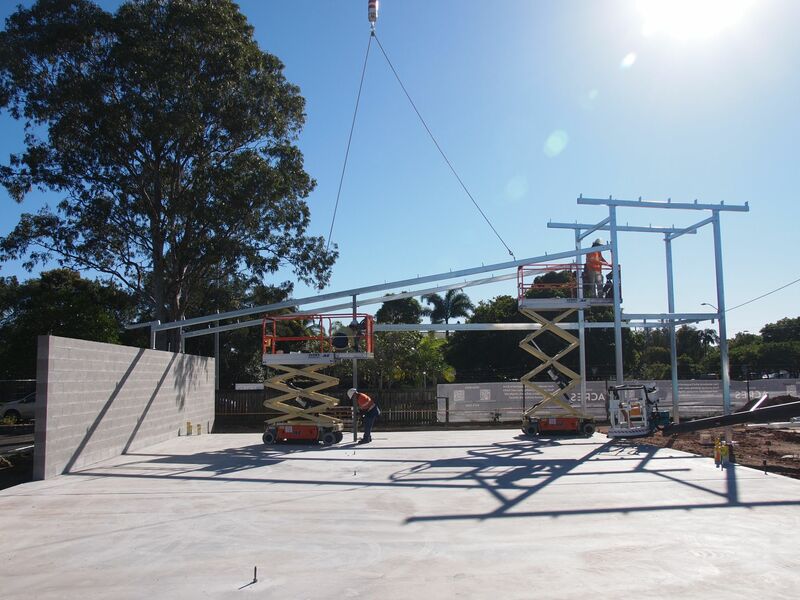 All works were completed on schedule.